Shaun's Game Academy is a great start in learning how to make games, but there are plenty of other resources out there on the internet for when you are finished, or to help you along the way. 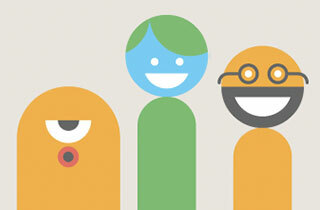 Here we've collected what we think are some of the best learning resources that you might like to take a look at. Happy game-making everybody! By the way... when we find new fun stuff for you to see, we'll add it here for you, so keep checking back for more cool resources! 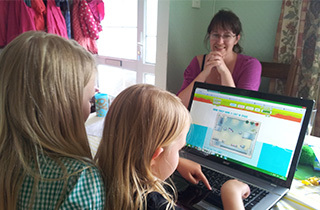 Shaun's Game Academy also wants to encourage families to enjoy the creative process of game building together and so has created some special learning resources for families and younger learners, and a separate category of the competition just for families! Also perfect for primary school teachers and classes! At Make Things Do Stuff, you will find the support, advice, resources and tools needed to get you started on your journey whether you want to make a website, a game, an app, a 3D robot or much more! You can easily apply the principles you have learned through Shaun's Game Academy to make nearly anything! 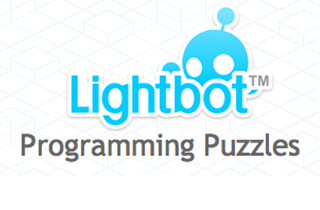 Not only is this a really fun game, it can also introduce you to game loops and simple logic! Useful for our younger users of Shaun's Game Academy who want a fun and simple way to explore some of the ideas used in our learning resources. 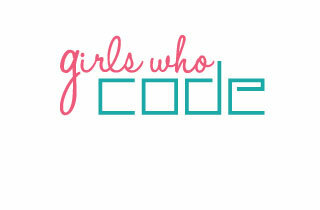 All the girls taking part in Shaun's Game Academy might want to have a look at Girls Who Code. They run workshops and programs specifically tailored for girls who want to get into coding. 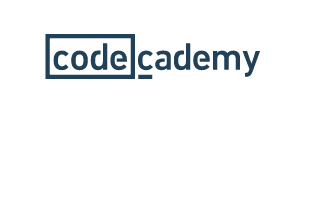 A great place to learn the basics of coding. 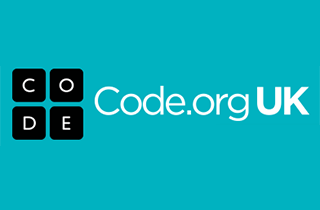 Aiming to take the mystery out of coding for school children, parents and teachers, this website includes some great tutorials which children as young as 5 years old can have a go at. 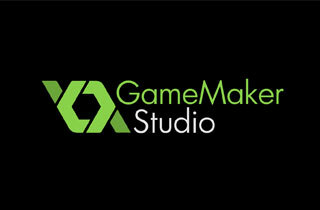 If you want to take your games to the next level, then you can't go far wrong with GameMaker Studio. Good enough to make professional quality games that can be released as apps, HTML5 games and more, this is a tool for serious game builders. It can be quite complex, but once you graduate from Shaun's Game Academy this could take your games to a whole new level. 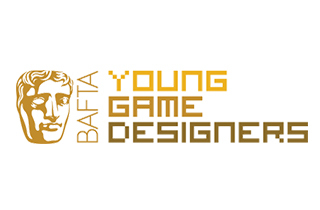 With interviews with games industry professionals, competitions, careers advice and much more, the BAFTA Young Game Designers website is a great resource for those who want to pursue a career in Games.